So you’ve eaten too much pound cake. I know this problem. I’ve been where you are. Let’s work through this together. You need to feel good about what you’re eating, but you don’t want to eat boring “health food.” I think I have just the thing. 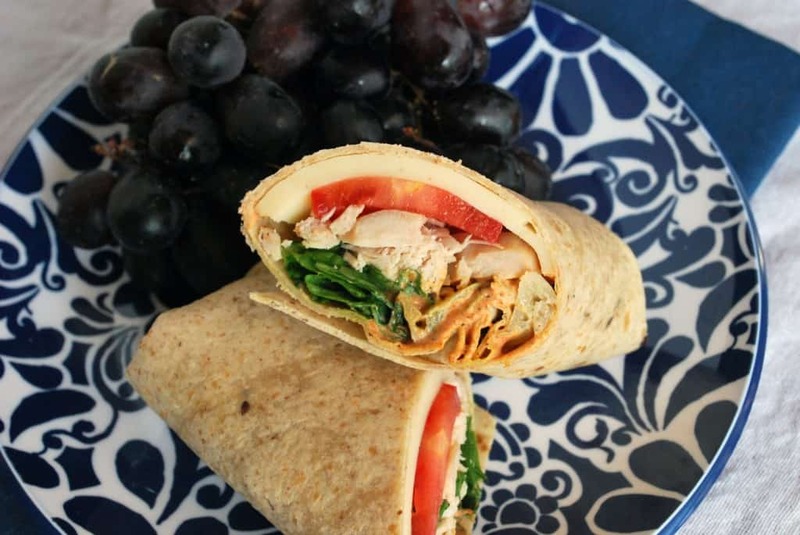 Wraps are a great way to control the portion of your meal since you can only fit so much in there and still wrap it up. Fill it with lean meat, vegetables, and some major herbs and spices and you’re going to be an all around happy camper. It is crucial to find a high quality cajun seasoning for this. My favorite brand recently went out of business so I was forced to find a new one. I realized just how many brands contain salt as practically the first ingredient. Not healthy, and actually not all that tasty when it comes to these wraps. I recommend finding a seasoning or making your own that doesn’t contain salt at all. 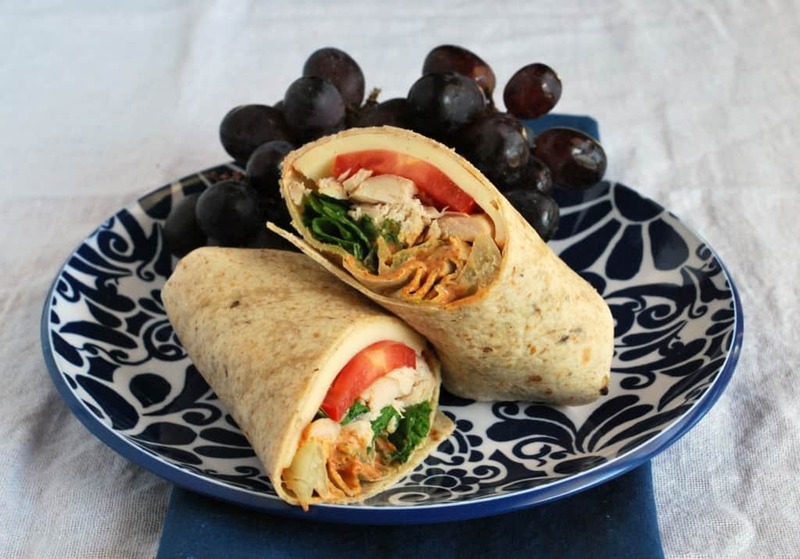 These cajun chicken wraps are another gem from my sandwich shop days. They’re great with some thinly sliced red onion, but my husband doesn’t swing that way. 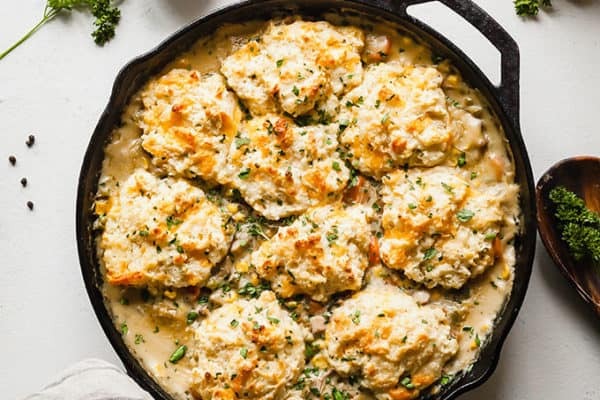 They’re flavorful without relying on a lot of fat and just the right portion for a light lunch. You could lighten it up even more by using a light ranch dressing and a fat free cheese. You could also swap tofu in for the chicken to make cajun tofu wraps! If you love this sandwich, you may also like my ultimate turkey sandwich or white bean hummus and veggie wraps. The wraps I found had 48% of my daily fiber (48%!) so I felt like I could eat caramel sauce the rest of the day. I had another piece of cake. A cajun spiced chicken wrap with veggies and cheese. In a small bowl, add ranch dressing, about 1 cup for six wraps, or to taste. Add cajun seasoning, stirring thoroughly and tasting, adding more to taste as necessary. I like to add a lot, enough to turn the ranch orange, but do a little at a time to make sure it suits your taste. Lay out one wrap. Tear a piece of cheese in half and lay both halves in a line down the center of the wrap. Top the cheese with a handful of chicken, a few slices of tomato, and some lettuce. Drizzle the cajun ranch sauce over all. Fold in the sides of the wrap, then roll it up tightly from the bottom like a burrito. Hold the wrap firmly, seam side down, and slice in half on a diagonal with a serrated knife. Serve with fresh fruit and vegetables, or chips and a pickle.